This question is a consequence of a previous question that I posted on the group regarding the plotting of lattice points or a trellis on an axis (ref. 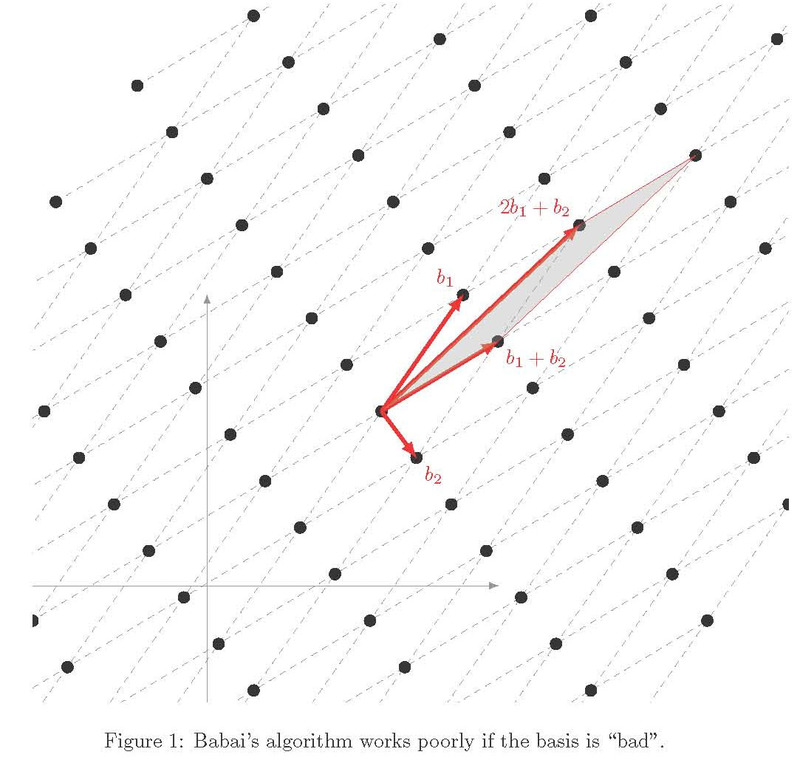 Drawing lattice/trellis graphs using PGF/TikZ). % MATLAB etc. . I got it by guessing. \draw[style=help lines,dashed] (-14,-14) grid[step=2cm] (14,14); % Draws a grid in the new coordinates. 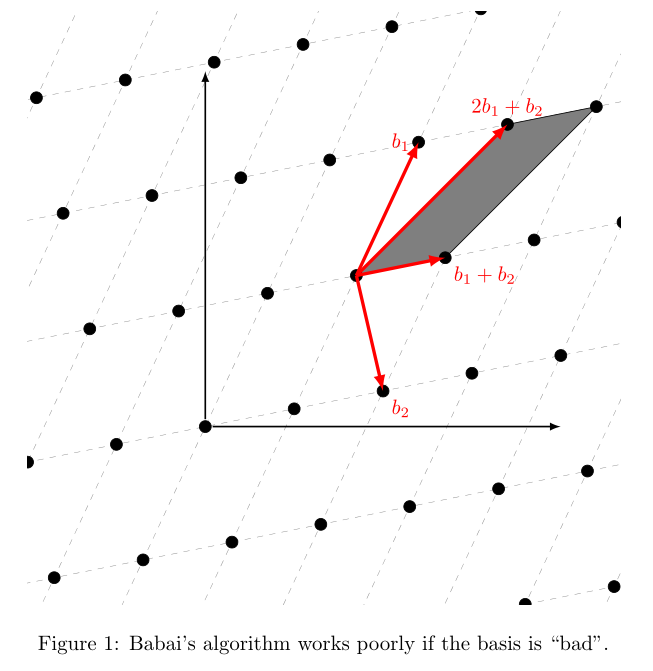 The problem that I am experiencing is not being able to align the axis with the origin of the lattice. Also, the variables that have been defined for the origin, and other points on the lattice do not appear to have the effect that I expect (that is, they appear to be absolute coordinates relative to the axis, as opposed to points relative to the lattice). Consequently, I have to hard code these when it comes to plotting them. \draw[style=help lines,dashed] (-14,-14) grid[step=1.5cm] (14,14); % Draws a grid in the new coordinates. % Back to original coordinates, we still know where (O) is!